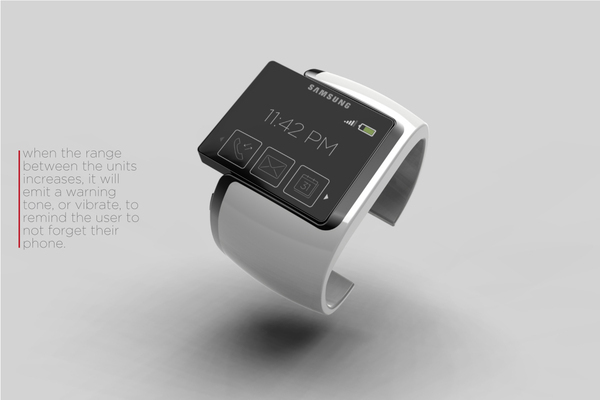 Another wrist watch phone, this time from a popular brand Samsung. 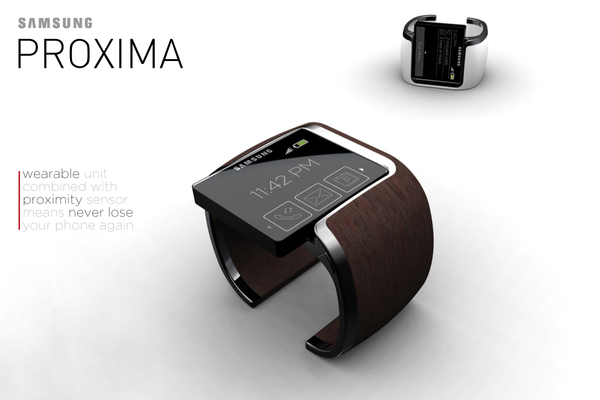 PROXIMA is the new watch phone concept that has so many unique and comfortable features that so many watch phones doesn't have now. 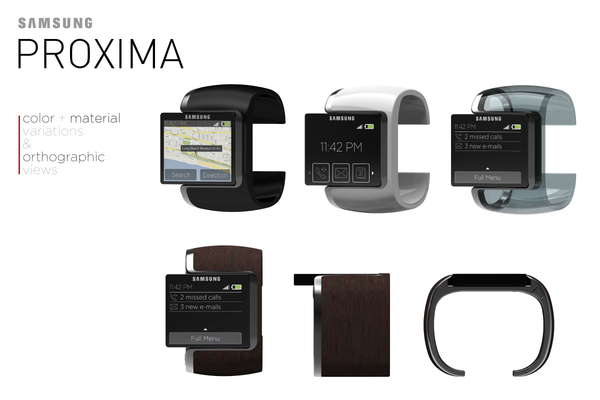 All the watch phones available in the market have lacked a main feature, 'Privacy' that PROXIMA has. You must use speaker phone in any watch phone which is the main obstacle for privacy. 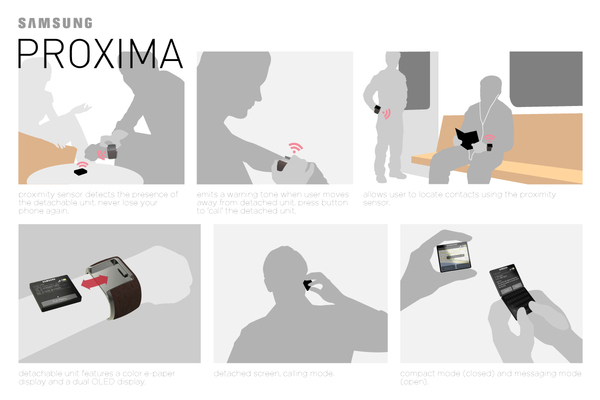 But in Proxima you can remove the dial and put it near your ear and can talk comfortably. And all the multimedia features are retained as usual.